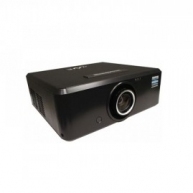 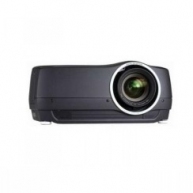 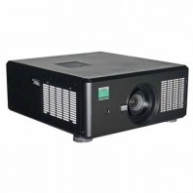 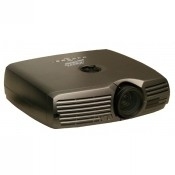 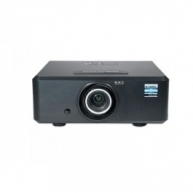 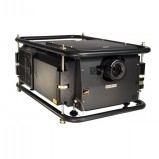 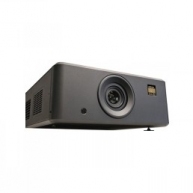 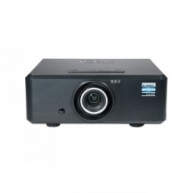 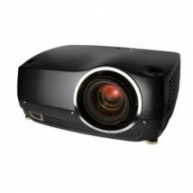 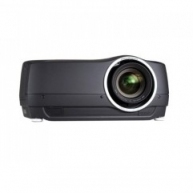 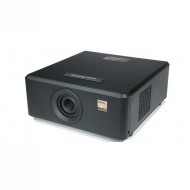 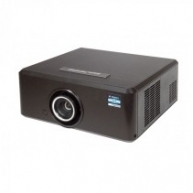 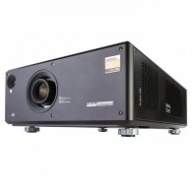 B-Stock and factory refurbished Digital Projection products. 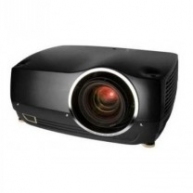 This equipment was refurbished at the manufacturer by certified technicians and brought up to factory specifications. 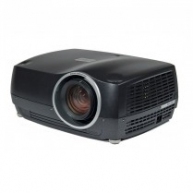 Buy with confidence as a products come with factory warranties. 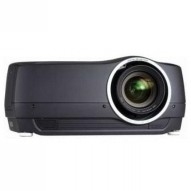 B-STOCK dVision 30-1080p-XL in excellent condition.